Congratulations to Maiya. 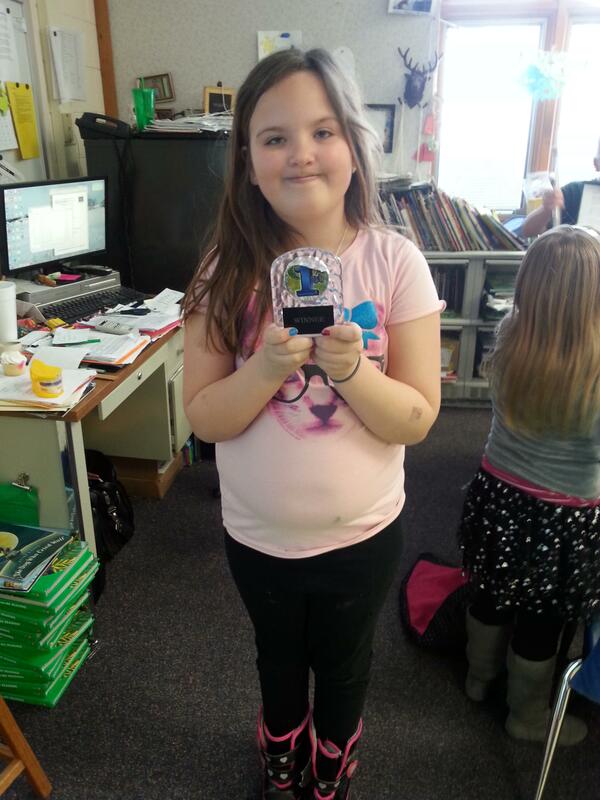 She is our Class Dojo Winner this week. She gets the traveling trophy at her desk.